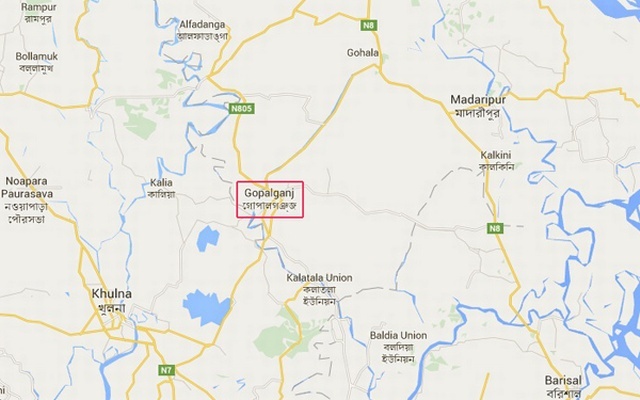 A mentally challenged student was killed as a bus hit him at Malek Bazar in Tungipara upazila of Gopalganj on Saturday morning, UNB reports. The deceased was identified as Korban Sarder, 12, son of Nasir Sarder of Sriramkandi village and a student of Special Education School and Vocational Training Centre for mentally challenged. Kamruzzaman, sub-inspector of Tungipara Police Station, said that Korban came out of the centre out without informing others in the morning. The bus hit him when he was crossing the road around 11:30am, leaving him dead on the spot.